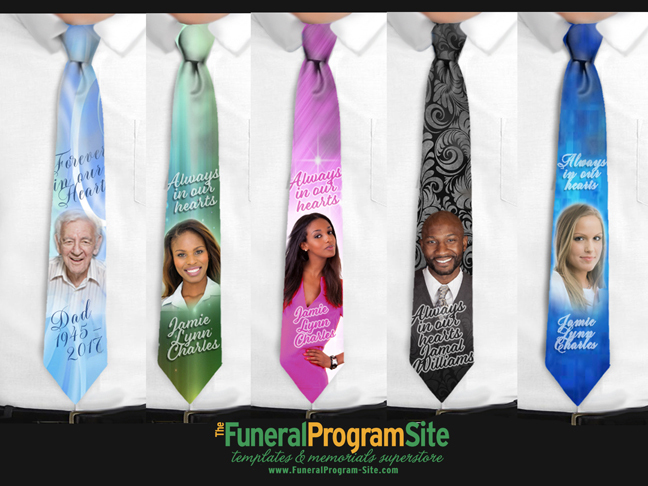 A handsome neck tie design in a solid color with subtle cloud patterns running throughout creates an excellent backdrop for your chosen photo with your personalized text set in a diagonal fashion for an interesting presentation. Your custom text will be written in a slight diagonal slant which adds interest to our signature script lettering above and below the photograph for a clean presentation. Glossy White Satin Neck Tie, Mens, 3.5" x 56", perfect to wear with any dress shirt and jacket. White back, color front.